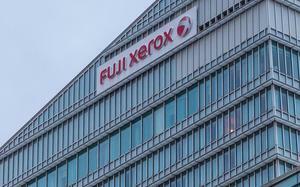 Following a “comprehensive structural review”, the board of directors unanimously approved management's plan to separate Xerox into two independent publicly- traded companies, each of which will be a leader in its respective industry. 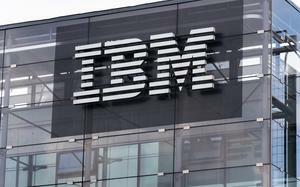 In short, the split - which is earmarked for the end of 2016 - will create a document technology company, rated at $US11 billion and a business process outsourcing company, priced at $US7 billion. 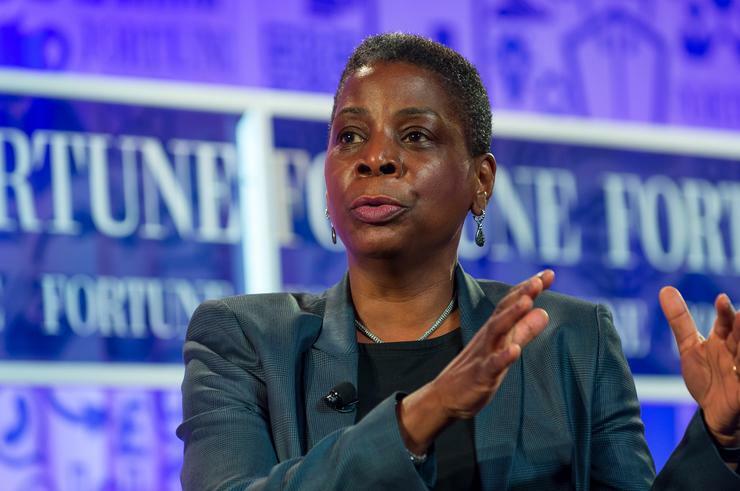 “Xerox is taking further affirmative steps to drive shareholder value by announcing it will separate into two strong, independent, publicly traded companies,” says Ursula Burns, Chairman and CEO, Xerox. “These two companies will be well positioned to lead in their respective rapidly evolving markets and capitalise on the opportunities that now exist to expand margins and increase market share. “I am confident that the extensive structural review we conducted over the last few months has produced the right path forward for our company. As per Burns’ prepared statement to the media, the document technology company will continue to operate within the document management and document outsourcing industry, while the business process outsourcing company will aim to help customers improve the flow of work by leveraging its expertise in managing transaction-intensive processes and applying innovations to automate and simplify business processes. As an independent company, Burns says BPO will have the “focus and flexibility” needed to continue to adapt to the changing needs of its clients, focusing on “attractive growth markets” including transportation, healthcare, commercial and government services. “Two areas that I will be watching are how Xerox’s research laboratories including the Palo Alto Research Center (PARC) will be divvied up and what will happen to Xerox’s printed electronics and 3D print patent portfolio,” observes Pete Basiliere, Research Analyst, Gartner. According to Basiliere, Xerox has a long history of hardware and software innovations and has been issued 50,000 patents worldwide. In fact, it says it is issued two patents every day. Across all of Xerox there are 5,000 scientists and engineers employed worldwide with the company investing $US1.4 billion in Research and Development annually. “Ongoing research includes not only document technology (imaging and supplies, scanning and so forth) but also agile business processes and natural language processing, semantic analysis, applied predictive analytics and sustainability,” Basiliere adds. If for no other reason than it is related to print, Basiliere believes Xerox’s 3D print patent portfolio may end up with the document technology company. “That is my educated guess, not based on input from Xerox executives,” he qualifies. “Xerox sold part of its Wilsonville OR research group to 3D Systems just over two years ago but retained its 3D print patent portfolio while licensing that intellectual property to 3D Systems. But for Basiliere, there is another element to consider: printed electronics. “When I have spoken about 3D printing with Xerox executives in the past they always have migrated the discussion into printed electronics,” he adds. “For example, the Xerox lab in Canada has developed silver ink that could be used to print circuits on a wide range of plastic and fabric circuits, enabling wearable electronics, sensors, solar cells and RFID tags. Read more ​Is enterprise outsourcing to smart machines a wise move? Looking back, Kodak, HP, Xerox are major print technology providers who have gone through dramatic changes over the past few years. “Each has taken a different course to survive and surmount the obstacles in their paths,” Basiliere adds.